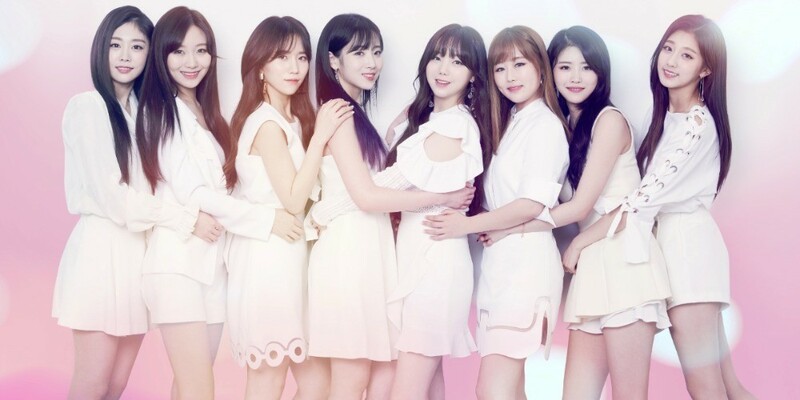 On the May 1 airing of SBS Power FM's 'Choi Hwa Jung's Power Time', Lovelyz, who just made their comeback with "Heal", revealed, "We sleep about 3 hours per day on average. It's our first week (of the�comeback), so we don't get much sleep because we have to attend recording�for music shows." 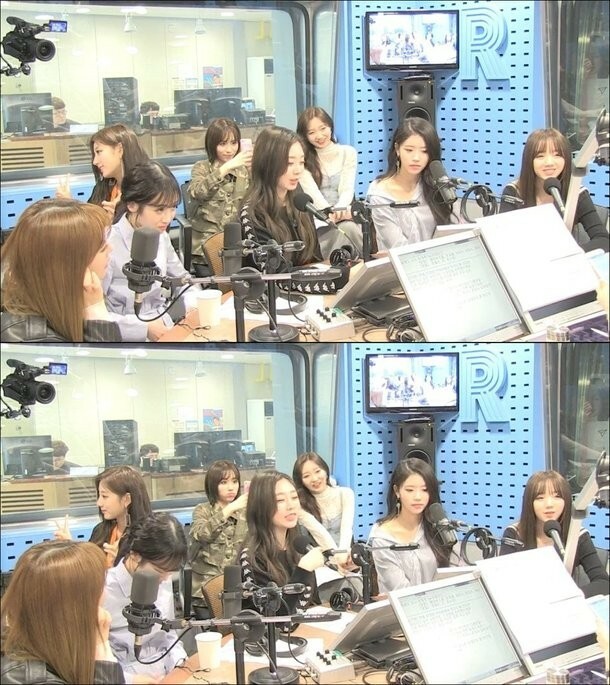 Next,�Yein answered, "My stress goes away when I eat spicy food."